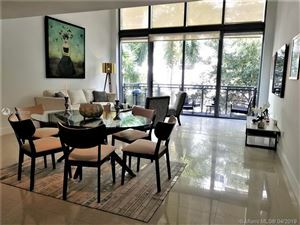 Terra Beachside Villas has earned its exclusive reputation as a one-of-a-kind condominium. The deluxe property is acclaimed for its luxurious setting and beautiful residences. 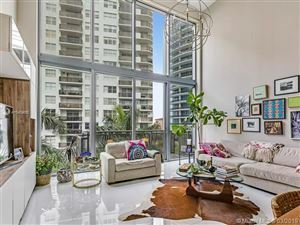 Those who call 6000 Collins Ave Miami Beach home are delighted with the grounds, from the Zen gardens to the reflecting pools. 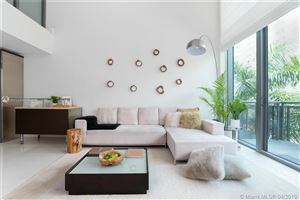 Each unit is equally satisfying, with private gardens, island drawers, and themed interiors. The refined elegance and remarkable amenities may not be entirely unique to Terra Beachside Villas, but they’re certainly not to be taken lightly. Explore the listings below to learn more about living here.